After Kirby's Dream Collection was released, there was a booklet that came with it that shows all the Kirby games that was released in it. It also said that Kirby's Dream Land 2 is on the 3DS Virtual Console. Sure, it was already released in Europe and Japan, but that was a year ago they released that booklet, and there has been no word on Kirby's Dream Land 2 in the months to come. So, now it's finally gotten the Virtual Console release that has been announced about a year ago. Harvest Moon geeks everywhere rejoice. My brother is among them. Yeah, I have not much to say about this week's release. However, Nintendo did announce some pretty good games yesterday during their Nintendo Direct. A few of which are coming out for the Wii U and 3DS Virtual Consoles in the weeks to come. And it seems Nintendo decided to give Donkey Kong a 3DS release right after the $.30 deal of the Wii U version had ended. Can't really say I'm surprised. I don't really think either of the two releases for this week are worth the five dollars... especially since the NES version of Donkey Kong does NOT have the pie factory level. The NES version of Galaga is also not worth it either unless you missed all of the COUNTLESS Namco arcade compilations and re-releases. It's the same reason why I'd say it's not worth it to buy the Virtual Console releases of Pac-man (not to mention that both the NES and Game Boy versions of Pac-man is on the 3DS Virtual Console). Also... not a Virtual Console release, but I'd also like to add that Ducktales Remastered has been released this week. It's currently on all the major consoles... except the Xbox 360 which doesn't get the game until next month. Boo! Well, either way, I'd say it's best to get that game on the Wii U anyway... that is, whenever I get one. 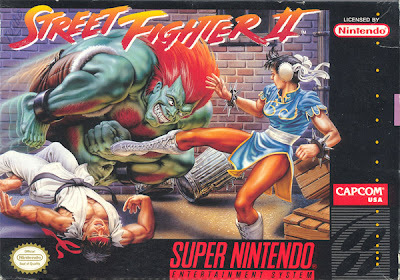 It was announced earlier this week that all the three Street Fighter II SNES titles would be available. They also put up a discount until August 29, where if you get one Street Fighter II game, then you'll get the other two at 50% off. If you ask me, I find that to be extremely pointless since you'd paying for what's essentially the same game. 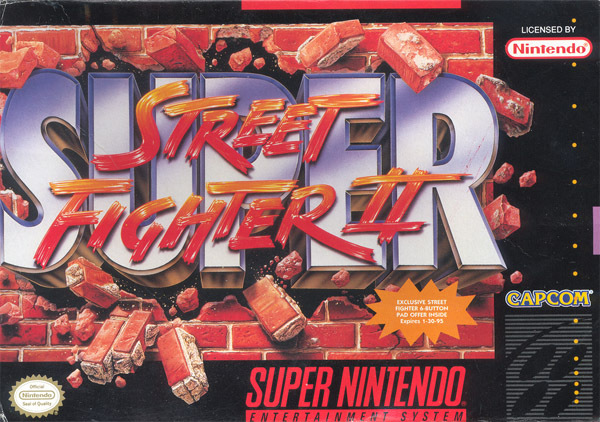 I would think everyone would just stick to the version that has the most characters and stages, IE Super Street Fighter II. But then again, you know how CRAPCOM likes to milk their franchises. Woohoo! 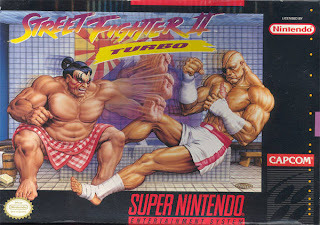 Street Fighter extravaganza! I still have an unopened copy of Ninja Gaiden II. Wario Land 3 has been one of the games announced during a recent Nintendo Direct. It's been released in Japan last May and in Europe last month. I remember owning Wario Land 3... that was until I got bored with it and sold it to EB Games. Not sure if I'm going to get the Virtual Console title. Imagine owning an unopened copy of the original Legend of Zelda. What a prize that would be. 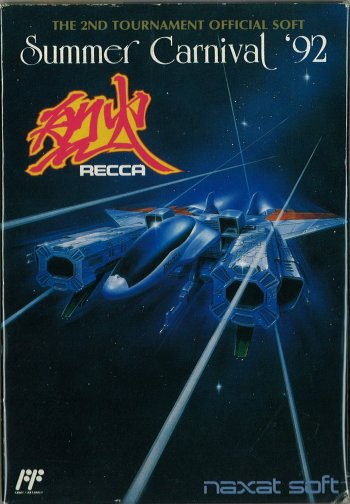 Summer Carnival 92 RECCA was a game that was originally released only in Japan on the Famicom Disc System. Just like Earthbound and Shantae, the original copy of the game is incredibly expensive online due to the game itself being a limited edition title. The reason for it's rarity is because they mostly used this in a gaming tournament to test the skills of all the Famicom players out there. So, it's kind of like how Nintendo World Championship 1990 is super rare. 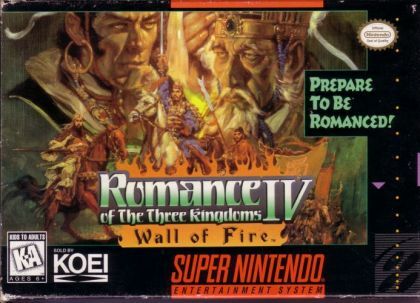 It also marks the first time the game gets a North American and Europe release. It is considered to be the hardest shooter title to ever be released on the Famicom Disc System.